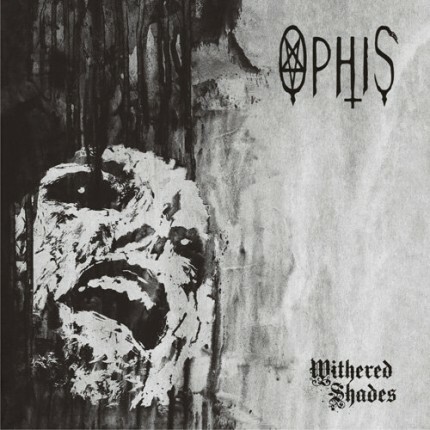 Related links to "Ophis - Withered Shades 2xLP"
The second full-length album of German band. This material is even more harsh and gloomy is professionally produced and ready both to bring joy to old fans of traditional doom-death metal and to attract interest of those who just has started to get familiar with the genre. “Withered Shades” accumulated heavy riffs and acoustic passages, combined dynamic parts and atmospheric interludes. This album of Ophis is a precious book in the world library of doom.